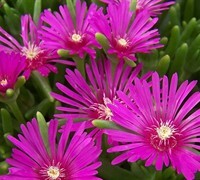 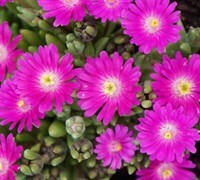 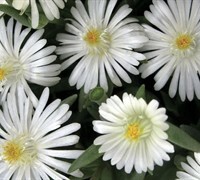 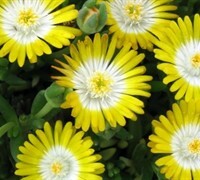 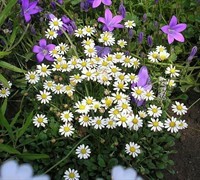 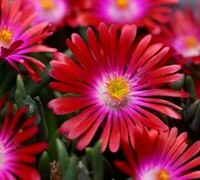 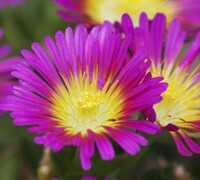 Ice Plants are hardy, drought tolerant, perennial succulent plants with showy flowers produced in abundance all season! 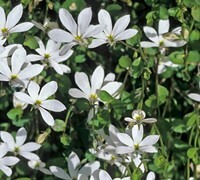 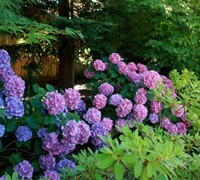 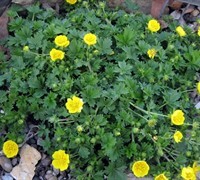 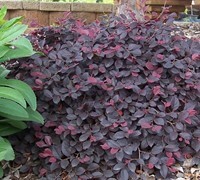 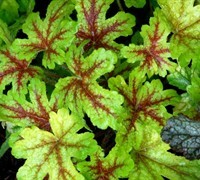 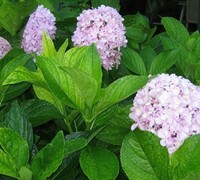 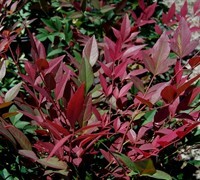 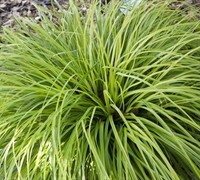 We like to use the to border pathwas or walkways, in patches, or in rock gardens and xeriscape plantings. 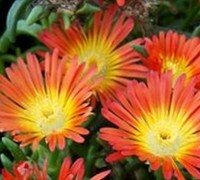 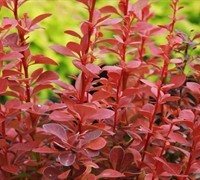 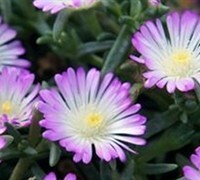 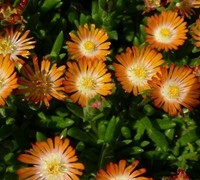 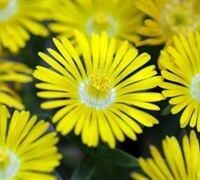 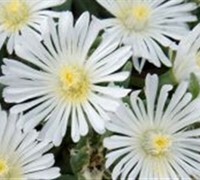 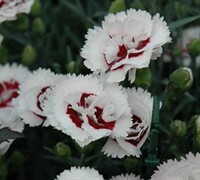 Buy Ice Plants from ToGoGarden.com and well ship high quality, container-grown, fully rooted, straight from the grower plants to your front door that are ready to plant and augment.